Catching crooks isn’t easy. Crooks don’t like getting caught, And by the time you get on the scene they’re usually long gone. 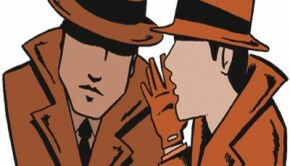 But that’s okay because a good PI can always look for their ten dirty little friends – fingerprints. Just what is a fingerprint? 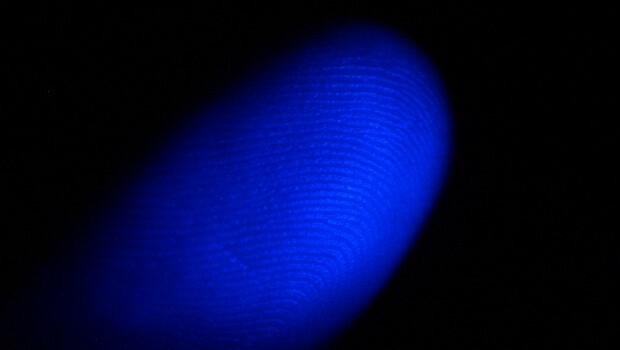 A fingerprint is made from the impression of the squiggly lines on a finger called ridges. When we touch something, sweat, oil, and other residue are left behind leaving a print. 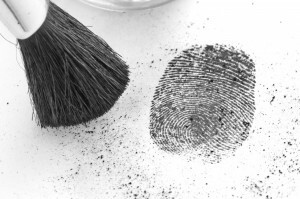 Fingerprints have been used to fight crime since the early 1900’s. In fact, fingerprints have been used to solve more crimes then any other form of evidence! What makes them so good at catching bad guys? It’s because no two people have the same fingerprint. To catch a criminal sometimes all you need is some dirty little friends. 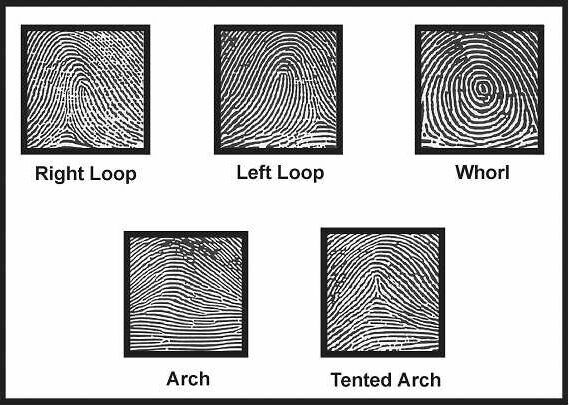 Every fingerprint is unique, but there are three main finger print patterns to look out for: loops, whorls and arches. 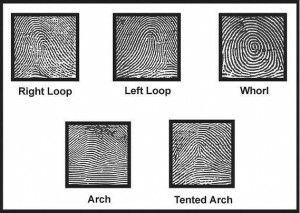 By comparing the shape, size and number of lines in a particular pattern we can determine the owner of the fingerprint. How do we go about collecting prints you ask? Well first we have to “dust” an object for prints. Lightly brush the object it with coco, or talcum powder and a soft makeup brush. 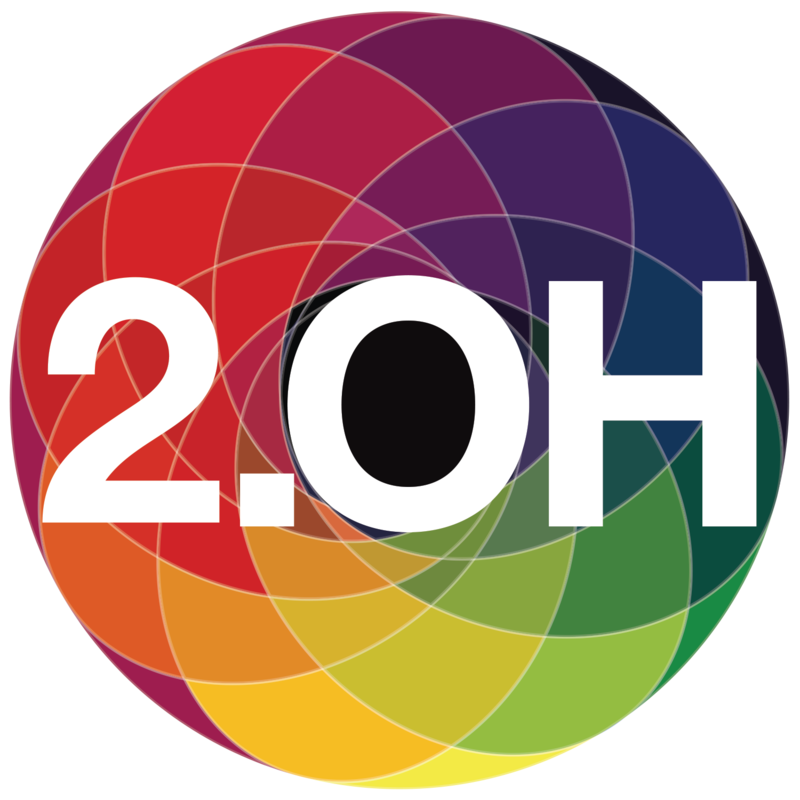 Then press a clear piece of tape over the print and stick the tape on to a piece of paper to “lift” the print. 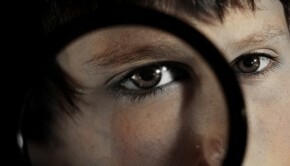 Use a magnify glass to compare. 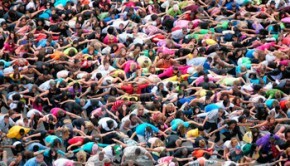 Build a database of you friends and family, and next time you will know who stole the cookie from the cookie jar.